This week at the headquarters of WHO (World Health Organization) in Geneva (Switzerland), the Expert Committee on Drug Dependence (ECDD) meets to undertake the final part of the scientific review of cannabis, resin, extracts, THC, and CBD extracts . Their outcome is likely to change the scheduling status of cannabis within the international drug control Treaties . WHO never updated its policy on cannabis since 1954  – although THC was identified in 1964 and its mechanisms of action on the human body, in 1994. On Monday, Dr. Mariângela Simão, WHO Assistant Director-General for Drugs & Medicines, convened a public hearing, where civil society stakeholders could address the ECDD Experts before they started their closed-doors scientific assessment of the plant, heavily scheduled in the Treaties. Read the Crimson Digest Volume 1: briefing on the topic. Kenzi Riboulet-Zemouli, a researcher from FAAAT, provided in his intervention to the ECDD, a demand to repeal the “abolition of cannabis from all legitimate medical practice” concluded in 1954. He also presented concerns about important fallacies and bias in Dr. Jenny Wiley’s documentation on pharmacology, which serves as the base for the ECDD’s discussions. Finally, he urged the leadership of the WHO to update its methodology and proceedings, and asked United Nations to launch a joint-agencies working group to draft a clear international classification of the different types of “extracts of cannabis”. 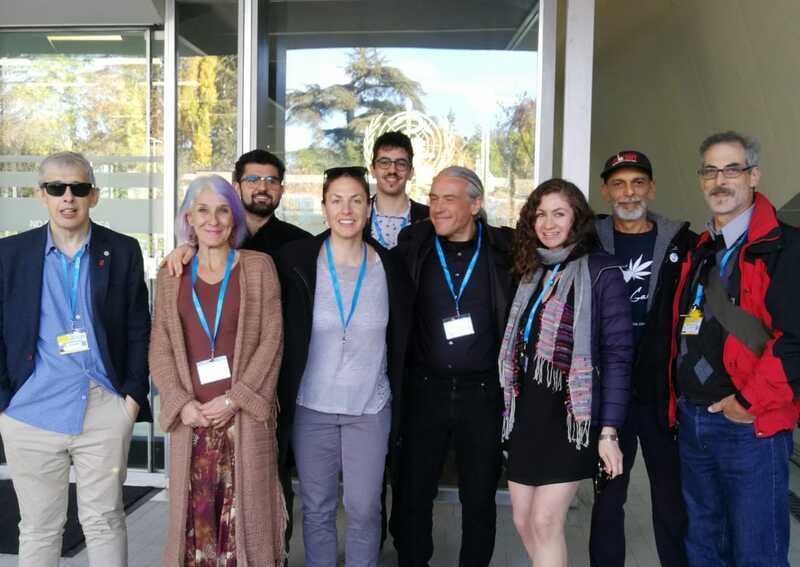 Other presenters on cannabis included representatives of the International Drug Policy Consortium (UK), the Brazilian Drug Policy Platform, the Japanese Medical Marijuana Association and D’Ambrosio Medical Group (USA). All statements were advocating for removing cannabis from Treaties Schedules. The outcome of this 41st ECDD meeting will be made public at the United Nations, in Vienna (Austria), on Friday 7th December. 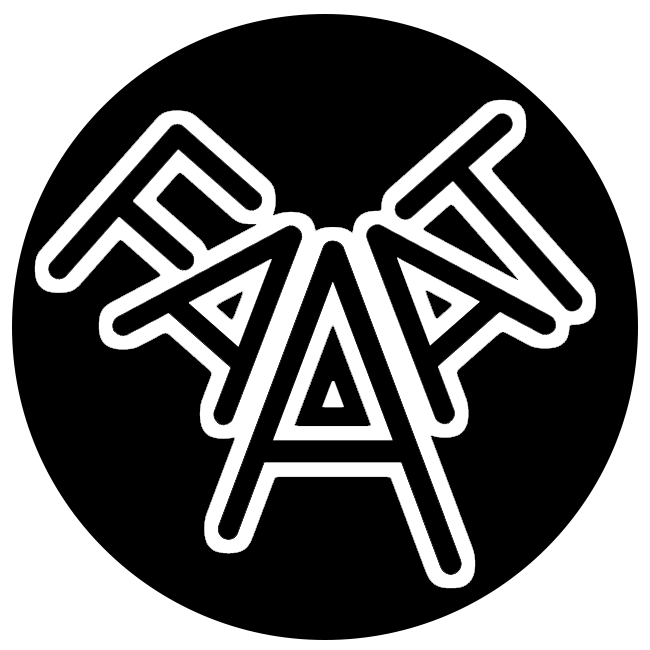 FAAAT is hosting the International Cannabis Policy Conference from the 7th to the 9th to explore the policy landscape after the WHO’s outcome.